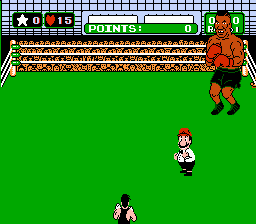 Romhacking.net - Hacks - Mike Tyson's Punch-out!!?? This challenge mode-like hack forces you to fight Mike Tyson twelve times in a row. The arena colors for each fight have been altered to match the original Minor Circuit, Major Circuit, and World Circuit respectively. Each passkey has also been modified to prevent players from skipping to the end of the game. Most of the text has been altered to fix some of the weird grammatical errors found in the gold version of the game as well. 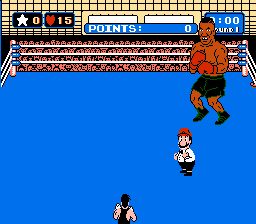 There is also a secret final boss with a completely custom moveset that is arguably more difficult than the original Mike Tyson fight. 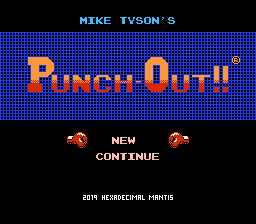 This hack truly is “Mike Tyson’s” Punch-out! !